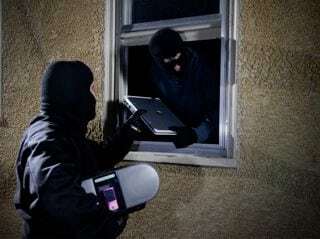 Theft Insurance and Prevention. 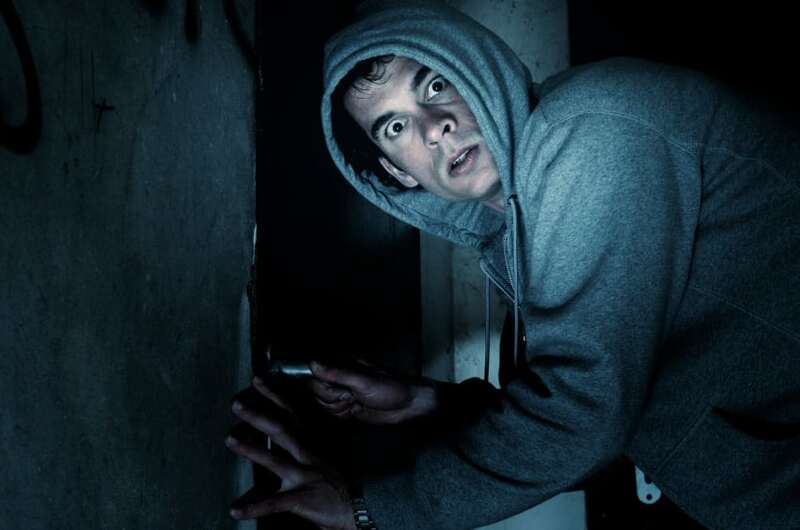 Is Your House or Business A Target For Burglary? Theft Insurance Isn’t Just About The Right Policy. It’s About Prevention, Too. You Live in a Flood Zone, Whether You Know It or Not! Do You Have Flood Insurance? In five years’ time, every state in the union has encountered at least one flood or one flash flood. Your city map may not show it but every person, no matter where you live, resides in a potential flood zone. 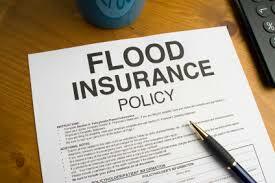 Coverage for flood damage is not automatically included in a homeowner’s policy. Be sure to check yours. 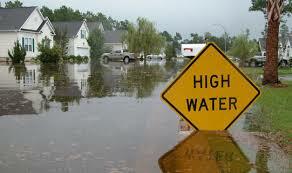 Is your home in a Special Flood Hazard Area or an area with higher risk probability? If you have an FHA mortgage and you live in such an area, you are required to have a flood policy.